We encounter a variety of attempts by a limited number of candidates to cheat the system. As evidenced by the example in a recent Appeal Board case, crime really does not pay. The transgressor appealed against a three-year debarment. The Appeal Board found that the person should actually have been debarred for much longer. There are a number of security measures built into various systems to detect fraudulent actions. For obvious reasons, we cannot elaborate on this, safe to say that it is virtually fool proof. It is, however, not only the penalty for the transgression that will affect you. I receive many requests for assistance from people who sincerely regret their actions, but now find it virtually impossible to get reappointed in the industry after expiry of their debarment period. To re-enter the industry, you need a “sponsor” to vouch for your future conduct. Finding someone willing to do that is very, very difficult. 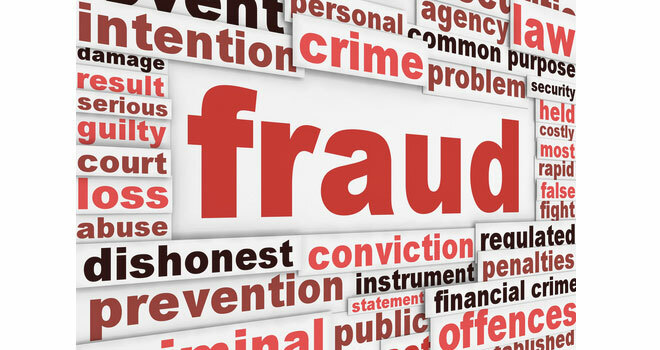 Don’t commit fraud, however big the temptation. It is simply not worth it.